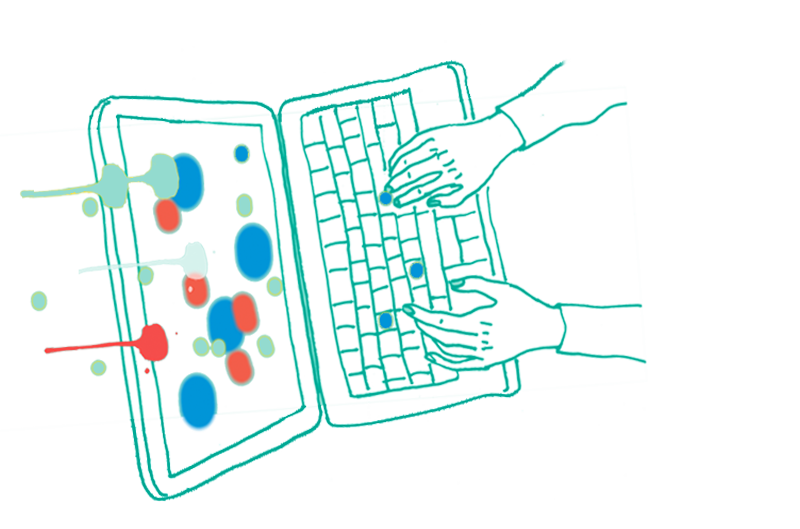 Text Publishing — Make a Rad Dad Glad! 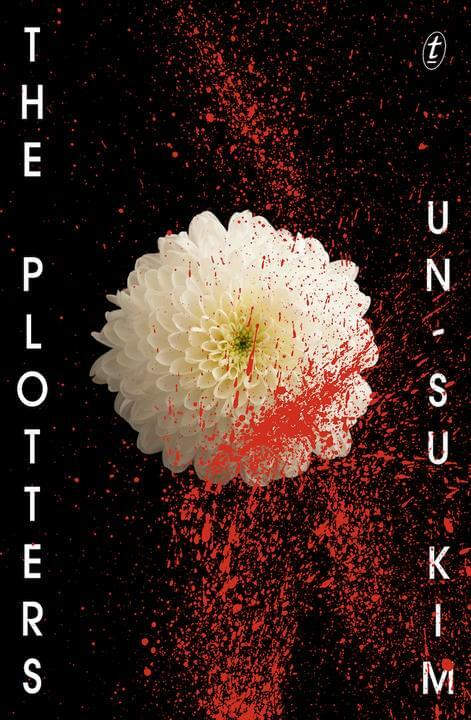 The Plotters by Un-su Kim is a cracking noir thriller full of soul and wit. Reseng was destined to be an assassin, until he breaks the rules. When he meets a trio of extraordinary young women with a plot of their own, will he be next on the kill list? 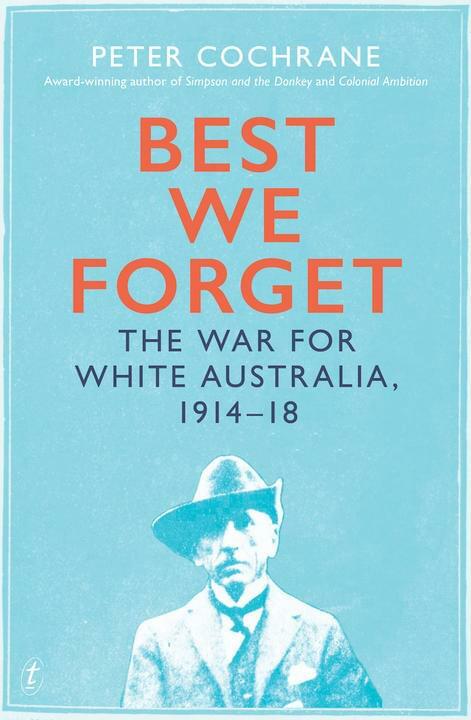 Best We Forget by Peter Cochrane will challenge what you currently believe about twentieth-century Australian history. One of Australia’s most highly regarded historians explores how we recast the past in this illuminating and confronting examination of the hidden racial motivations behind our involvement in the Great War. 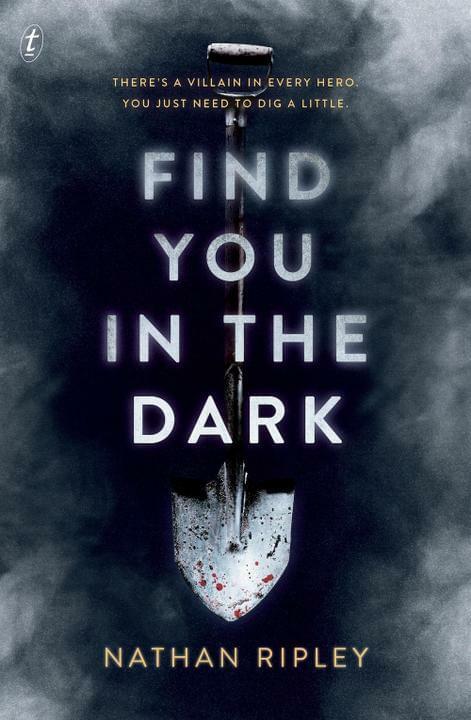 Find You in the Dark by Nathan Ripley is a chilling thriller in the vein of Dexter and The Talented Mr Ripley. Retired tech-millionaire Martin Reese has a hobby: digging up long-dead murder victims. But then he catches the attention of a serial killer who is very unhappy with his activities. Is Martin about to go from hunter to hunted? 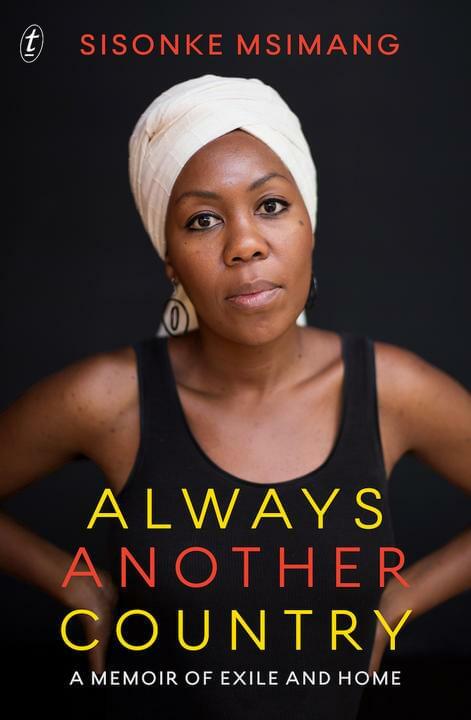 Always Another Country by Sisonke Msimang is a frank and moving story of survival told through a global lens. The child of exiled South African freedom fighters tells the searing tale of her search for a home. 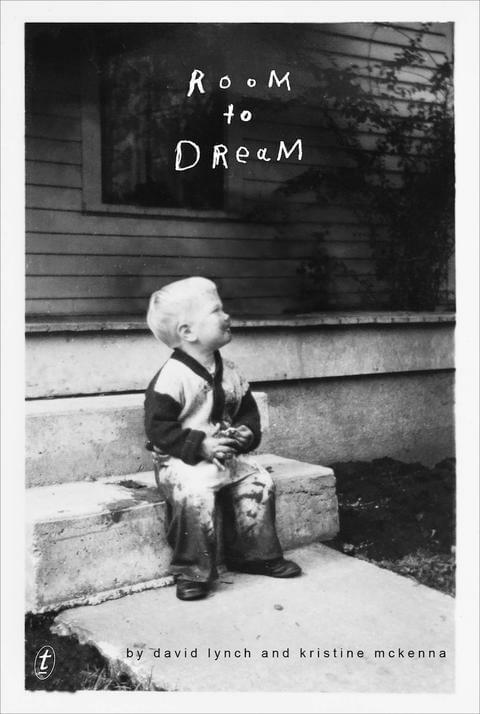 Room to Dream by David Lynch and Kristine McKenna is a memoir by the enigmatic co-creator of Twin Peaks and writer and director of groundbreaking films like Eraserhead, The Elephant Man, Blue Velvet and Mulholland Drive. Part memoir, part biography, Room to Dream interweaves Lynch’s own reflections on his life with the story of those times, as told by Kristine McKenna, drawing from extensive and explosive interviews with ninety of Lynch’s friends, family members, actors, agents, musicians and collaborators. Lynch responds to each recollection and reveals the inner story of the life behind the art. 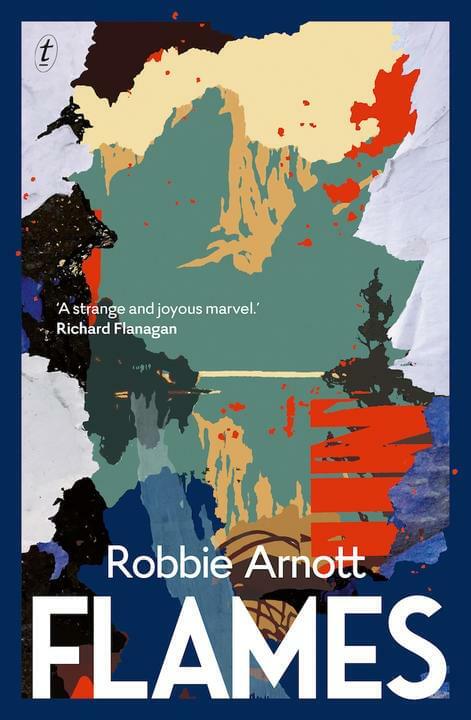 Flames by Robbie Arnott announces the arrival of a thrilling new voice in contemporary fiction and is on they shortlist for the 2018 Reading Prize for New Australian Fiction. A woman rises from the dead covered in ferns and a brother searches for his missing sister in this spellbinding, page-turning debut novel about love, loss and the bonds of family. 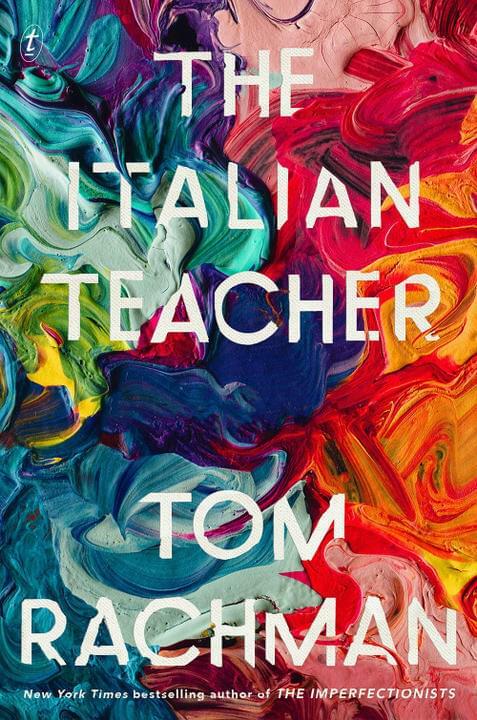 The Italian Teacher by Tom Rachman. Bear Bavinsky’s artistic genius trumps everything, even parenthood. Living in his father’s shadow, Pinch strives to make himself worthy. But when Bear dies, Pinch hatches a scheme to secure his legacy. A grand, moving family drama set against the prestige of the international art world. 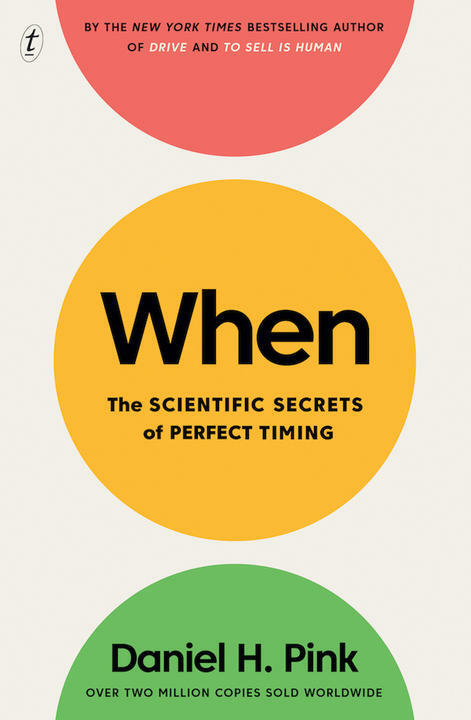 When: The Scientific Secrets of Perfect Timing by Daniel H. Pink unlocks the scientific secrets of good timing to help you flourish at work, at school, and at home. When should you ask for a raise? When should you get married? Bestselling author Daniel H. Pink draws on cutting-edge research and fascinating anecdotes to give practical advice on how we can live rich, engaged lives. 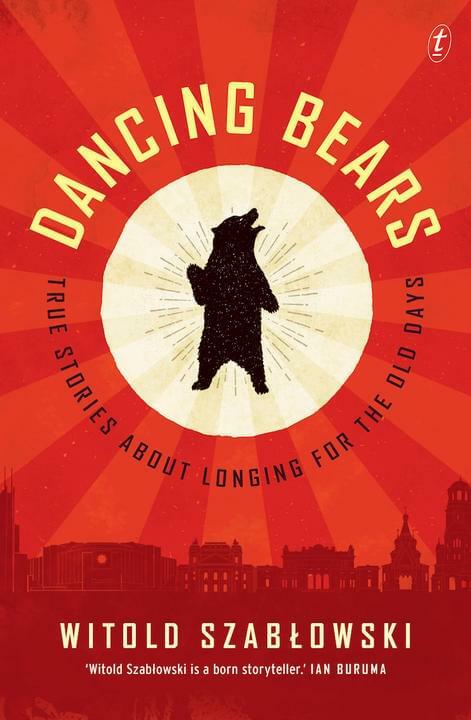 Dancing Bears: True Stories about Longing for the Old Days by Witold Szabłowski. An incisive, humorous and heart-rending account of people in post-Communist countries who are nostalgic for their former lives, told through the allegory of the bears of Bulgaria, who, though long since freed, still get up on their hind legs to dance at the sight of a human. 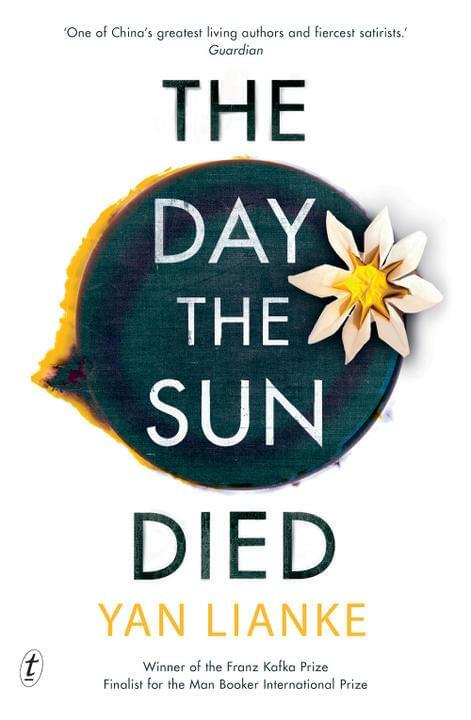 The Day the Sun Died by Yan Lianke. Satrical and imaginative, The Day the Sun Died uses traditional Chinese funeral customs to explore ideas of morality and justice. The book’s dark and tumultuous setting is in stark contrast to the sunny optimism of President Xi Jinping’s ‘Chinese dream’. Text’s Thea Astley Classics collection showcases one of the most significant Australian women writers of the twentieth century – typified by her ironic style and her social consciousness, particularly of the injustices faced by Aboriginal Australians. The four books are introduced by Kate Grenville, Jennifer Down, Chloe Hooper and Emily Maguire. Drylands was first published in 1999 and was Astley’s fourth and final Miles Franklin winner. In the bleak outback town of Drylands, Janet Deakin runs a newsagency and writes a novel for the world’s last reader. A Kindness Cup won the Age Book of the Year when it was first published in 1974. Tom Dorahy returns to his hometown two decades after a massacre of local Aboriginal people, where former residents have reunited to celebrate the progress and prosperity of their community – but Tom insists that the town confront its dark past. The Multiple Effects of Rainshadow won the Age Book of the Year when first published in 1996. It traces the lead-up to and aftermath of a bloody showdown when the superintendent of a Queensland mission goes on a murderous rampage in 1930. Reaching Tin River won the Christina Stead Prize for Fiction when first published in 1990. A woman becomes obsessed with the story of a long-dead colonial pioneer, and her research becomes a way of coming to terms with her own past. And that’s just the tip of the bookberg! 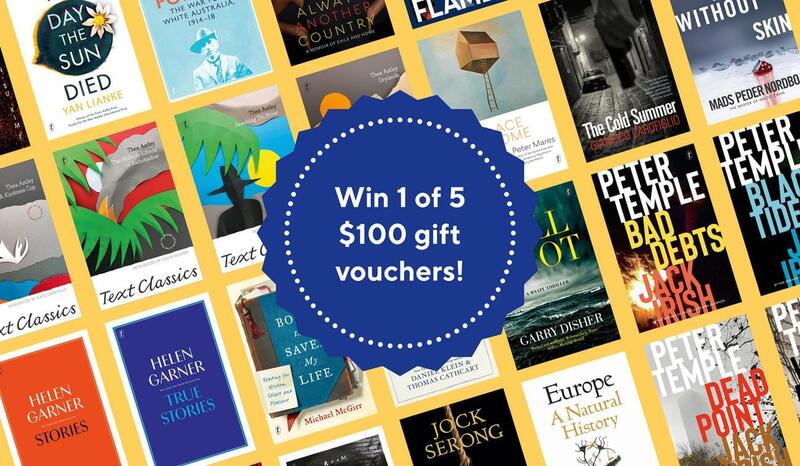 For your chance to win one of five $100 Text online gift vouchers, head to our Facebook page, tag your dad and tell us why he’d love a gift of books this Father’s Day. Competition closes Friday, 31 August and is open to residents of AU & NZ only. Winners will be notified by private message.